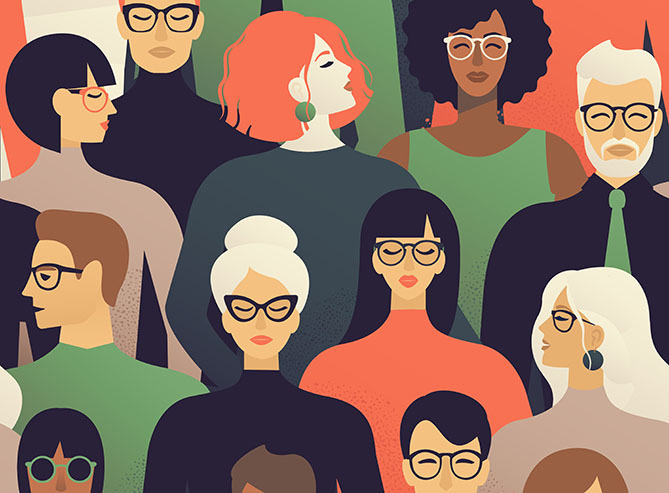 Unfortunately, the diversity of lead capture strategies, tools, and results can make it difficult to know precisely which process you should follow with your own marketing team -- which is why we decided to conduct a survey. 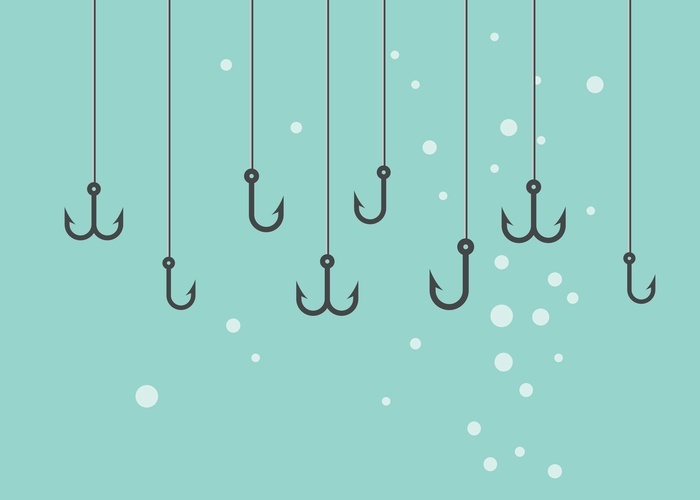 To ensure you're able to optimize your lead capture strategy in 2019, keep reading. As with any research you conduct, there are some limitations with our dataset, as well. We'll cover sample limitation and quirks later in this article. Marketers overemphasize on total lead volume and not enough on lead quality. 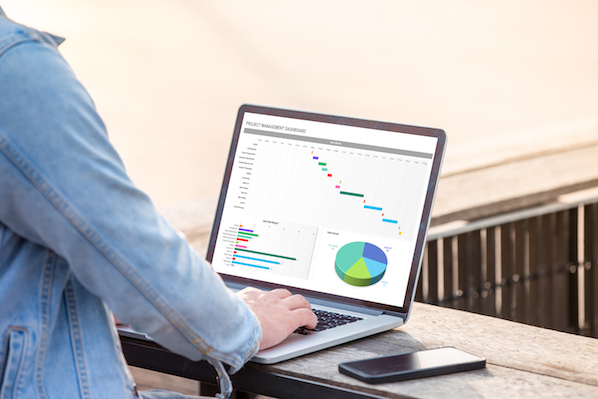 It's reported that only 56.4% of marketers have a lead qualification strategy, and only 39.5% are using any sort of predictive lead scoring. 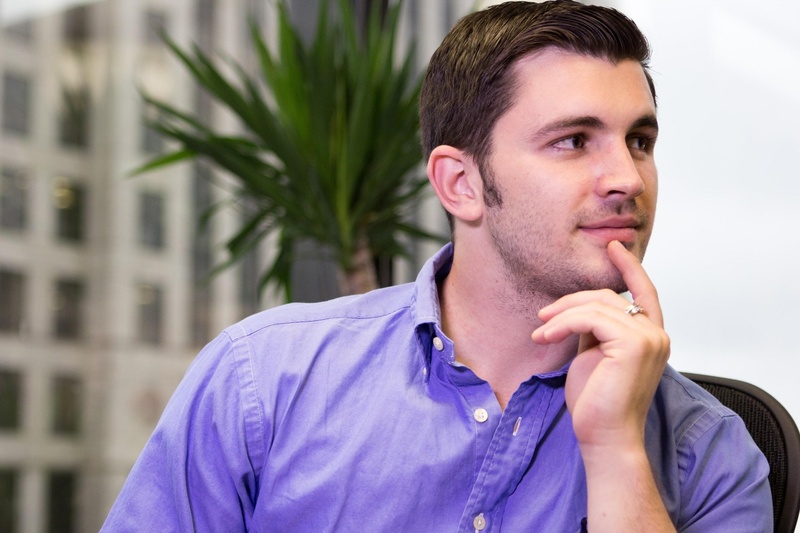 It appears we overemphasize on volume on leads without considering the quality of each lead. Now that we've covered that, let's explore a few of these statistics more in-depth. We found that a small majority of marketers use lead magnets to capture emails, but a full 40% don't use them (and roughly 10% don’t know if they are or aren’t). If you're wondering what type of lead magnets people generally use, Ebooks lead the way -- but webinars, checklists, and free tools are close behind. Other answers included “Qualifying email lists", “Rewards”, “Customized vehicle brochure", and “Property information", meaning it’s largely made up of industry-specific offers that are related to the product or service in question. Collecting a lead is a small part of the overall process. It's important, of course, but you also need to worry about where you're storing the data, and how you're qualifying and nurturing leads. 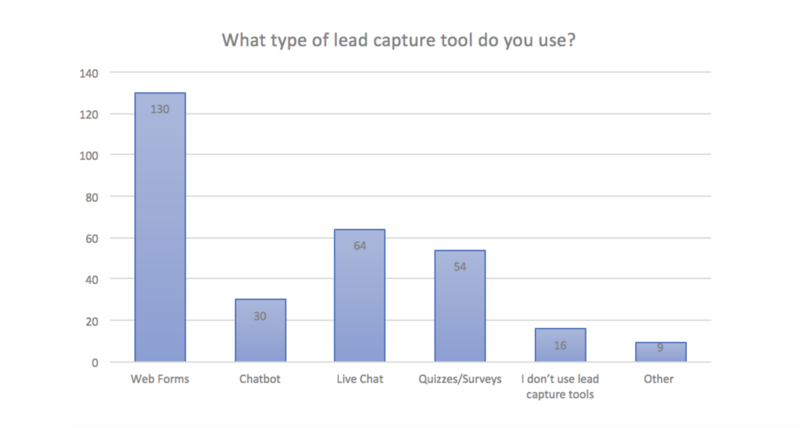 Most marketers use more than one tool to store their leads -- something that definitely jives with my personal experience. Our respondents seem to get better and better conversion rates the more form fields they use. While this is possible, it's incredibly unlikely, at least when all other variables are controlled for. Almost all historical research has shown that increasing the number of form fields has an inverse effect on conversion rates (although not all studies have shown that). 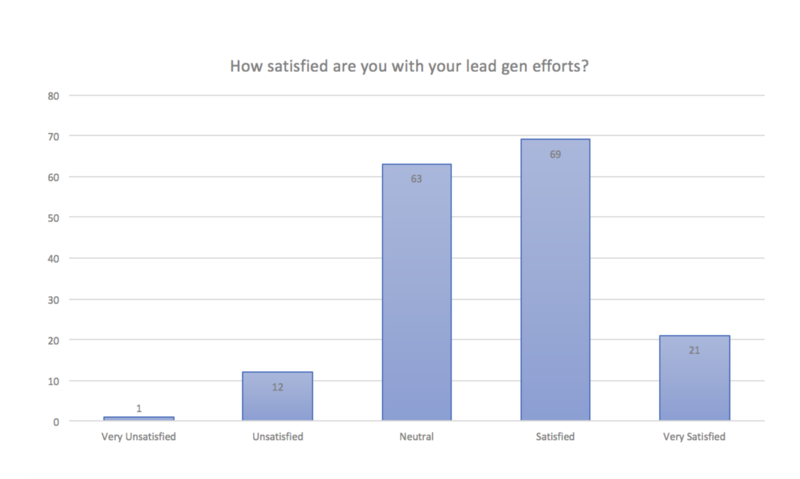 Additionally, we believe our sample is quite representative, as it had been filtered to include only those who work full-time on lead generation and lead capture efforts. But a greater sample would have been desirable. There is a lot of nuance -- in industries, company size, etc. -- that we couldn’t dive into because our sample size was only 173. Will we still be writing 7,500 word Ebooks in exchange for five form fields' worth of information?